HardiePlank siding is a newer composite material made from a concrete substrate; it is very heavy but extremely durable. Once it goes onto a home, usually as siding or fascia boards, it is a great solution and a long-term fix to protecting the outside of the home. 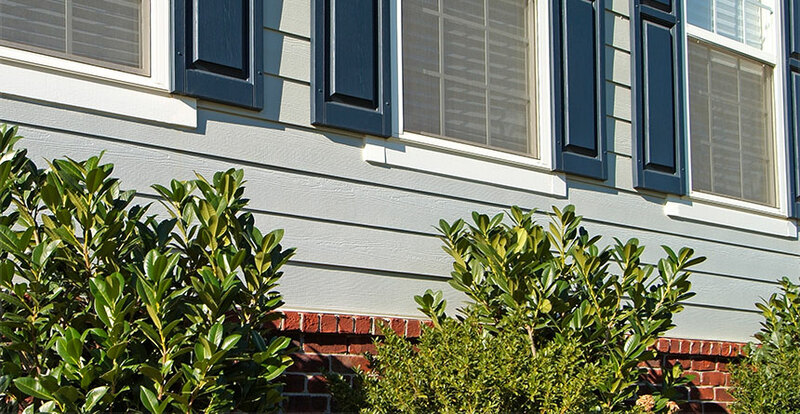 The only real maintenance you should need is painting, a service Sharper Impressions provides so that your HardiePlank siding lasts for decades. It used to be that houses used aluminum siding, which then transitioned to vinyl siding. Now, HardiePlank siding is taking over as the number one siding replacement and new build siding product to put on homes. The advantage of using this material on your home is that it doesn’t bow much. Once it’s caulked, it usually doesn’t move as much as wood, so the caulking and siding on the home is much more secure and sealed. Sharper Impressions has worked with HardiePlank siding for years, so we know how to properly clean, prep and paint your home. Cedar siding lasts eight to ten years when you apply two quality coats. On the other hand, when we apply two coats of high-quality paint to HardiePlank siding, you can expect that it will last for 20 years. 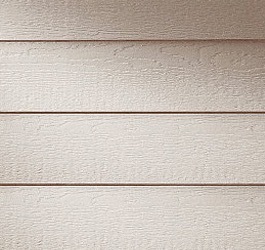 Our painters at Sharper Impressions can paint your HardiePlank siding any color you want. Over time, the paint may fade slightly, but it won’t chip, peel or fail. Looking for HardiePlank painting services to give your house a fresh look? Call Sharper Impressions Painting today to schedule a free estimate, or request a free quote by filling out the form below!